On May 12, we will randomly draw a reservation. 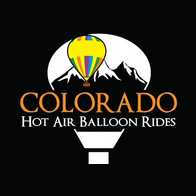 The winner will receive their 2017 hot air ballooning experience with us for Free! The Countdown Sale is valid for any date during our 2017 flight season that runs from May 13th – October 8th.